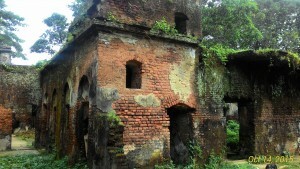 After reaching in Magura District, take local transport to go Sreepur Upazila to visit this old house. 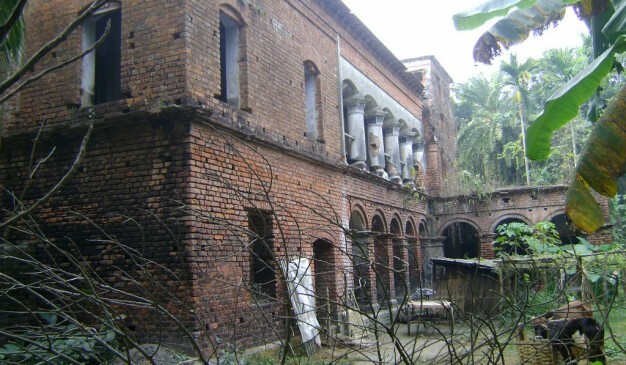 Carmichael College is a part of heritage and history of Uttar Bongo (northern Bangladesh). It is indeed one of the oldest colleges in the country. Rangpur Carmichael College (রংপুর কারমাইকেল কলেজ) is one of the most prestigious colleges of northern Bangladesh. It has a campus of almost 300 acres and is possibly the largest in the country, in terms of its area. 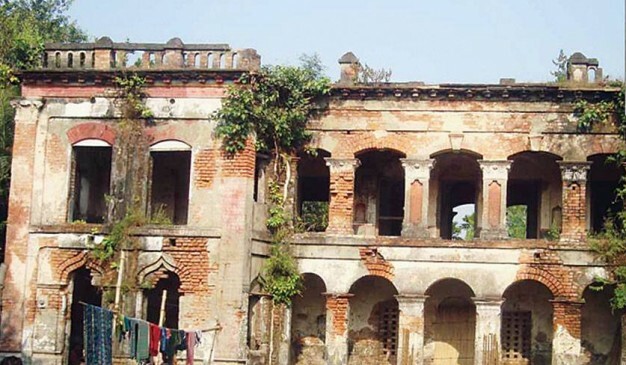 It was established in 1916, with the generous help of several landlords, including Gopal Lal Roy Bahadur, Mohima Ranjan Roy, Babu Monidra Chandra Roy, Radha Ballav Saha and others. It boasts a large lush green campus with several uniquely designed buildings. 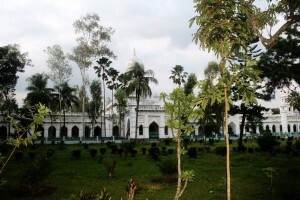 The first three colleges of the country were named only after the district headquarters where they were located (Dhaka College, 1841, Chittagong College, 1869, & Rajshahi College, 1873). Similarly this new institution could have been named Rangpur College. 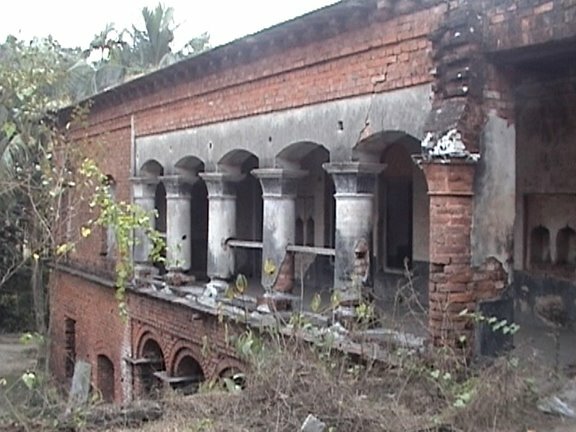 However, several institutions that had been founded in the districts of Barisal (Brojo Mohan College, 1884), Sylhet (Murari Chand College, 1892), Pabna (Edward College, 1898), Comilla (Victoria College, 1899), Mymensingh (Ananda Mohan College, 1901) & Khulna (Braja Lal College, 1902) had taken names after their patrons. 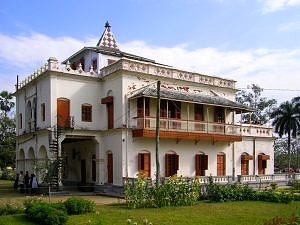 So when Lord Baron Thomas David Gibson-Carmichael of Skirling, the then First Governor of Bengal, formally inaugurated the institution, it naturally took up the name Rangpur Carmichael College. From the outset, this was under the governance of Calcutta University, and was only permitted to teach Arts subjects, both at Higher Secondary and Graduation level. Lord Lytton, the Governor of Bengal visited the college in 1922. He was amazed at the beauty of the campus, the fascinating infrastructure, and the quality of education that was being offered here. He immediately permitted the college to begin teaching science subjects. The same year, Calcutta University also permitted the college to begin graduation courses in Bangla, Sanskrit, Arabic, Persian, English, History, Philosophy, Political Science, Economics & Mathematics. Bachelor of Science degrees were introduced in 1925. The college currently offers graduation courses in 17 disciplines and post graduation courses in 15 subjects. 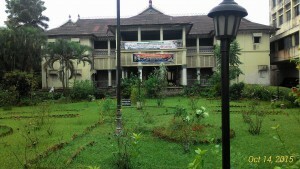 From the 2011-12 academic year, the college reopened the Higher Secondary courses, having put that on hold for 14 years. 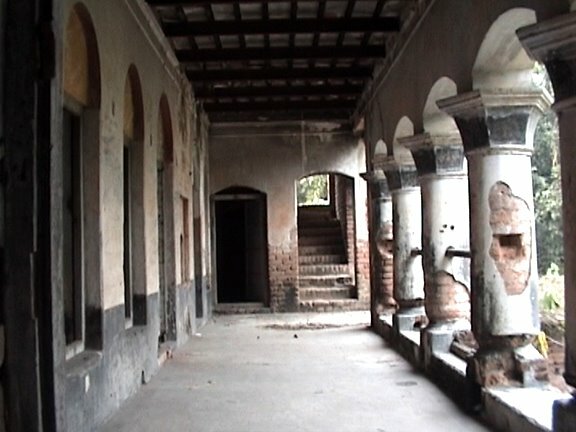 Rangpur Carmichael College was under the purview of Calcutta University till 1947, Dhaka University during 1947-1952, Rajshahi University during 1953-1992, and the National University thereafter.